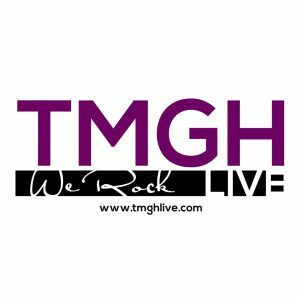 Email newsletters will only be sent directly by tmghlive.com. 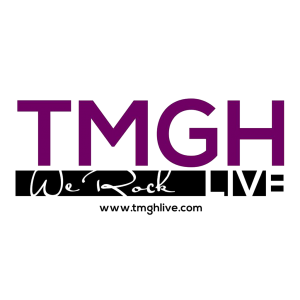 Subscriber information will not be disclosed or sold to any third parties. You may also be contacted by Website.com’s designated customer review software provider for customer experience and service feedback.